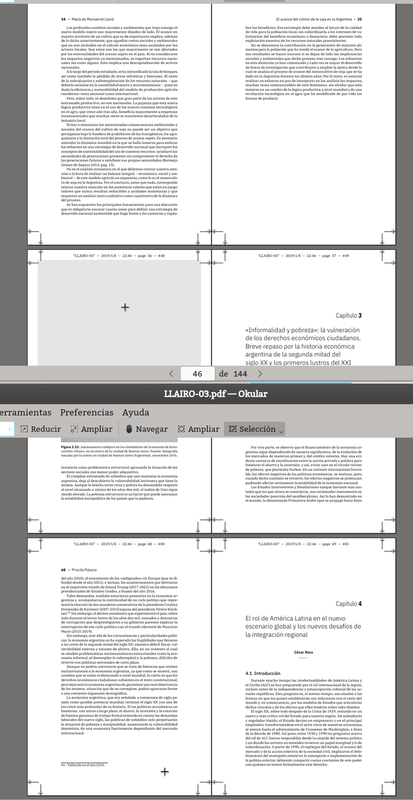 I need help in the following, I am trying to make all pages facing the chapter openings contain a gray of x% when they do not contain text (exclusive condition) only for the mainmatter section. The frontmatter and the backmatter are excluded from this condition. Not the answer you're looking for? Browse other questions tagged chapters book-design or ask your own question.